We all have complaints regarding a particular service provider either for our phones, Internet, or cable. We call up customer care and let them have a taste of our grievance. They in turn aim to appease us by sending over a tech to solve the problem statement, and they do it through a service order. 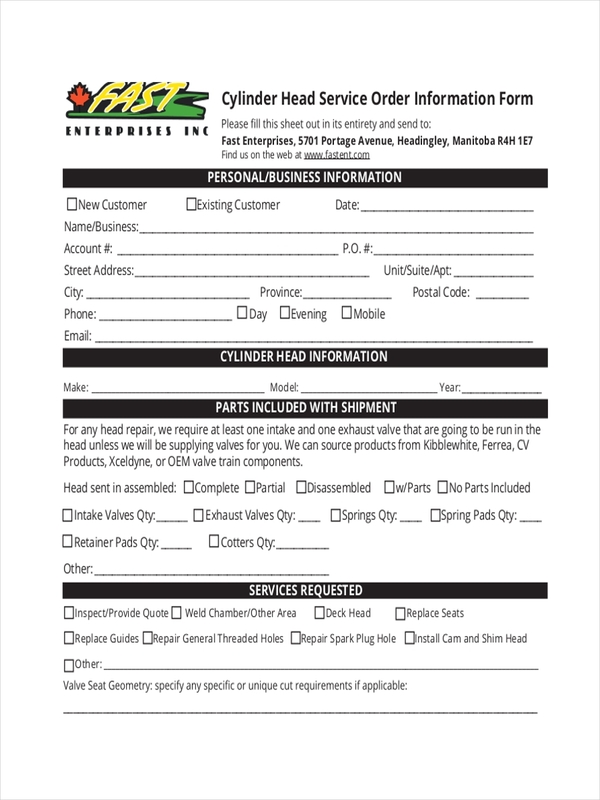 Service order examples and templates are shown in the page to assist you in the better understanding of what items are found in a service order. 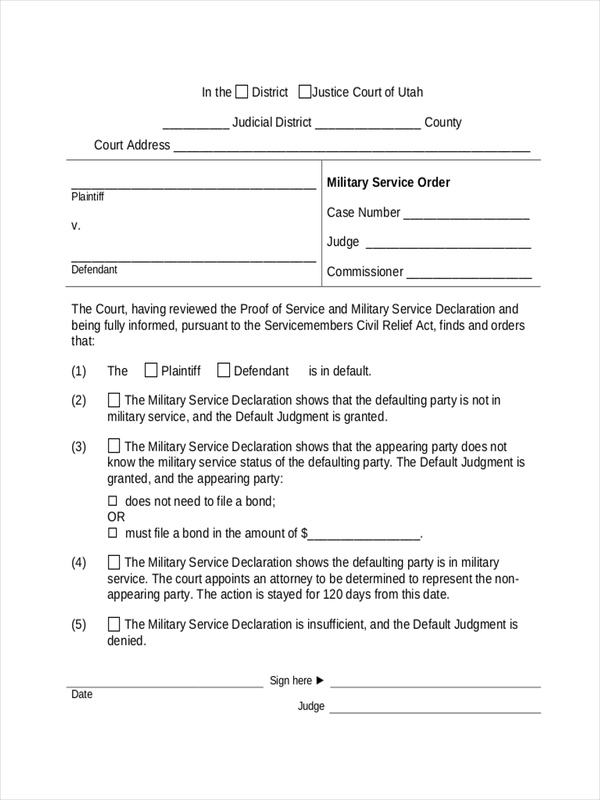 What Is a Service Order? 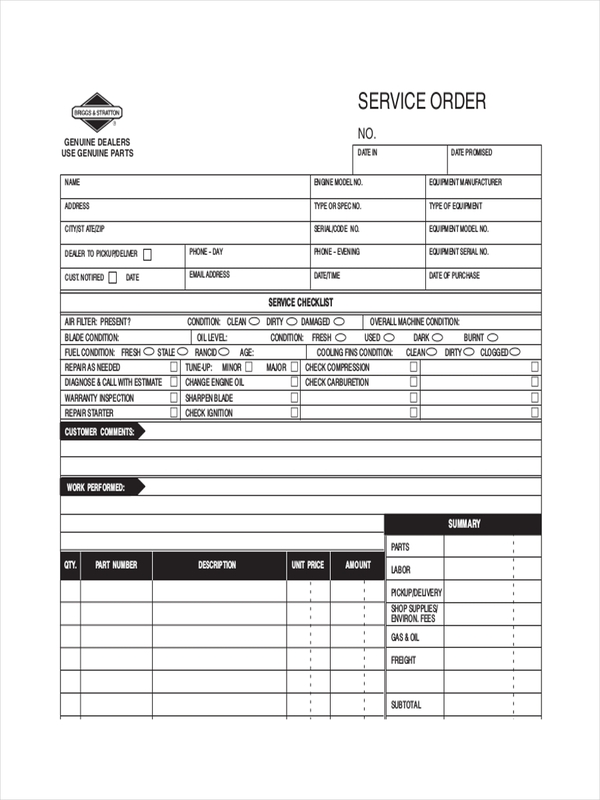 A service order is a document detailing order for performing a service on any equipment or item. 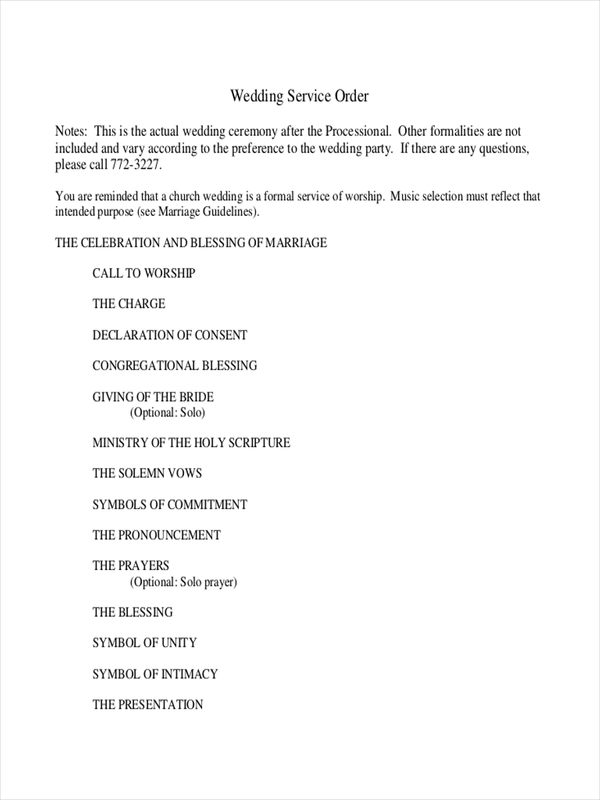 The document further shows details for each task to be done. Followed up with a service invoice. 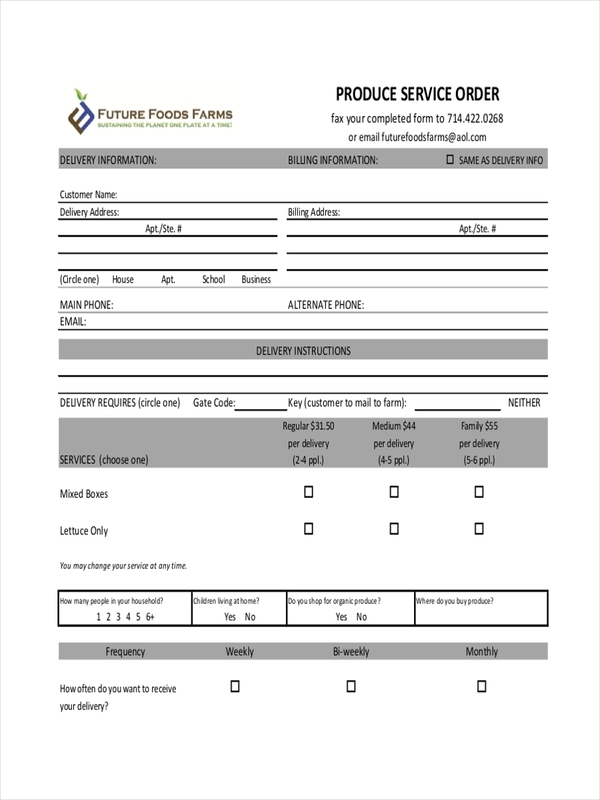 A service order may also indicate the different work plan before and after the service order. Order examples in Excel and delivery order examples may help in understanding the structure and form of a service order. Feel free to click on the download link button on any sample to access the sample file. Community service orders are important particularly for offenders not able to comply to the civil enforcement action of a fine imposed in court. They are instead given community service and must complete the service in place of prison time or fines imposed by the court. 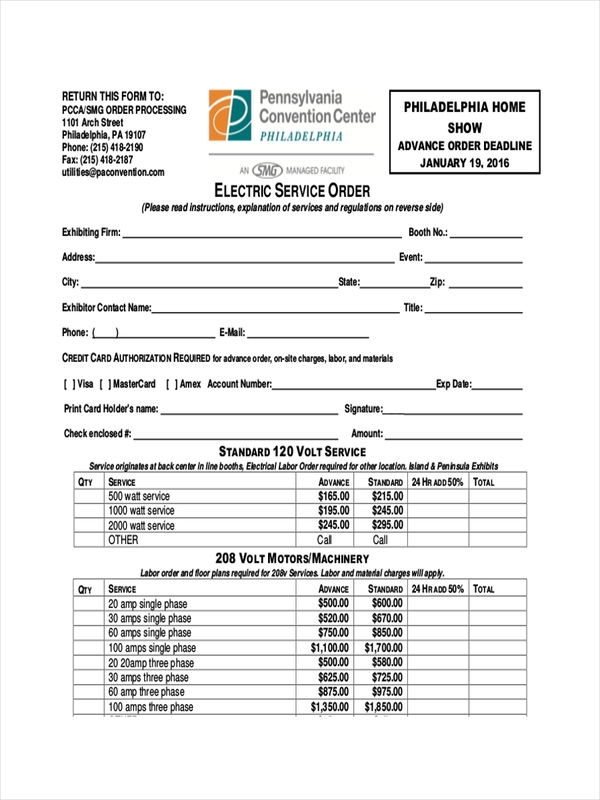 What Is the Difference between Work Order and Service Order? A work order is work done for in-house maintenance services while a service order is for external customers. What Is a Job Order? A job order, on the other hand, is a document commonly used in project plan or manufacturing environments to signal start of a manufacturing process and follows a set quantity of material to be made, raw material used including prices, and the labor required to complete the order. 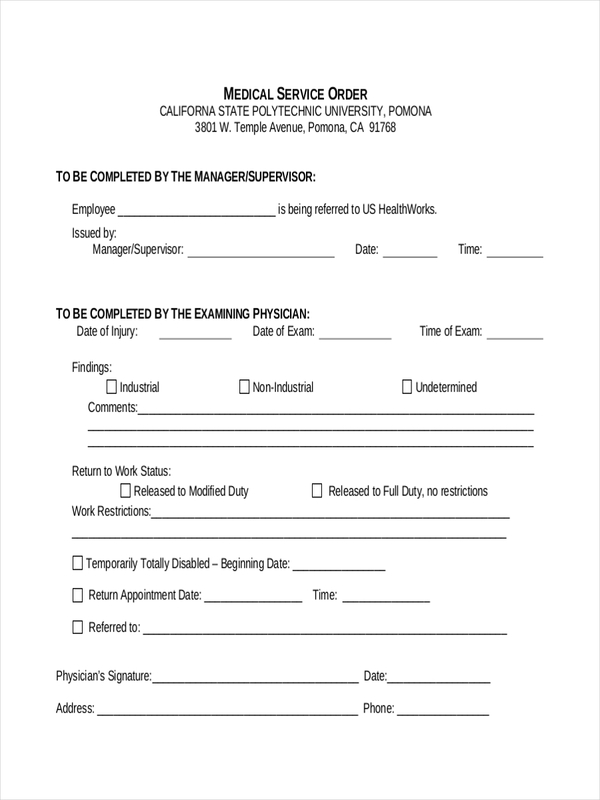 Order examples in Doc and PDF may help in understanding how a service order is made. 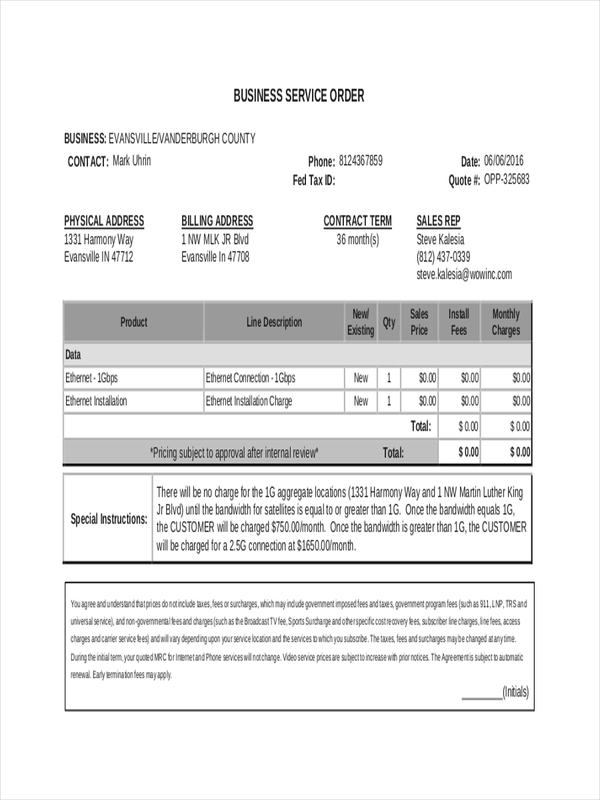 The samples show how a service order is drafted and made. They can be downloaded by clicking on the download link button beneath the sample.